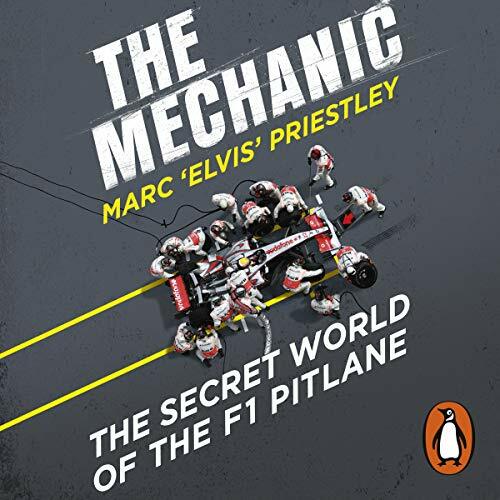 Showing results by author "Marc 'Elvis' Priestley"
Random House presents the audiobook edition of The Mechanic written and read by Marc 'Elvis' Priestley. In the high-octane atmosphere of the Formula One pit lane, the spotlight is most often on the superstar drivers. And yet, without the technical knowledge, competitive determination and outright obsession from his garage of mechanics, no driver could possibly hope to claim a spot on the podium.